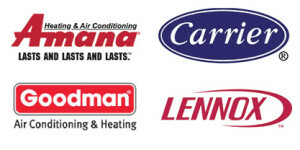 Whether you are building a new home, remodeling, replacing your central air, or in need of major refrigeration such as walk-in coolers, freezers, or ice machines, Day & Night Air Conditioning, Inc. can provide you the most efficient, most reliable, and most durable products for your home or business. We bring you state of the art on air conditioning. 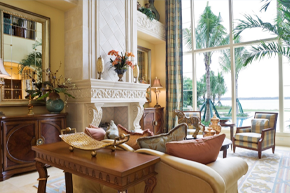 Get the best expertise to equip or maintain your place’s indoors ambiance. Day & Night Air Contitioning, Inc., provides best residential and commercial sales, service, and installation —with same day service most of the times— in the area of Naples, Marco Island, Fort Myers, and beyond. In commercial, industrial and residencial maintenance services, we are leaders in the Southwest Florida area, providing top-notch, reliable and economical service to our customers. We are authorized dealers for best equipment brands, offering you excellence in quality, selection, and pricing. 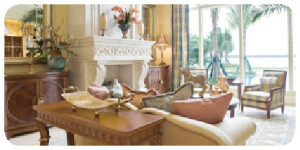 We provide FREE estimates on replacements with 100% financing on approval.